If you're looking for good food then you needn't look further than the selection in Gambier, OH. 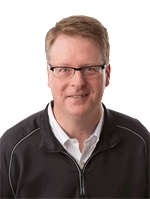 We've listed a few of our favorite selections for you to choose from. Village Inn- This pub style enviorment offers a selection of delectable foods for your enjoyment. A great enviorment, great food and great prices- the trifecta in dining. Kenyon Inn & Restaurant - This understated Inn is tucked away in beautiful Amish country gives an elegant romantic feel. If your looking for something special, the Keyton Inn delivers! The Gambier Deli - For over 22 years, the Gambier Deli had been providing delecatable New York style foods, made from scratch. Stop in for soup and a sandwich or give them a call to cater your next event. 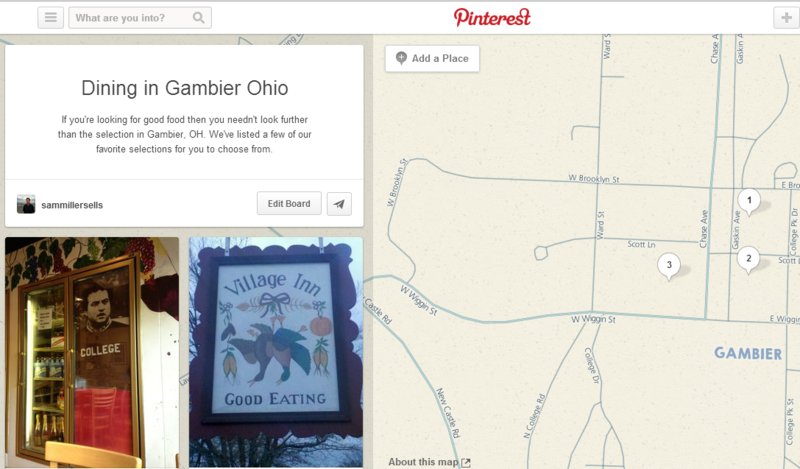 Please follow our Gambier Dining Places board on Pinterst.